A Colorado native, Paul grew up in Arvada Colorado and joined Walking Mountains in March 2018 as Marketing & Communications Director. Prior to joining Walking Mountains he served for many local organizations including the Vail Valley Foundation, Vail Valley Partnership and Vail Daily. Paul studied journalism and business at the University of Colorado Boulder and lives in Gypsum with his wife, two daughters and two dogs. When not eagerly learning about all things nature and sustainability with Walking Mountains Paul enjoys playing outside in the Eagle Valley or beyond on just about anything that floats or has wheels and splitboarding. 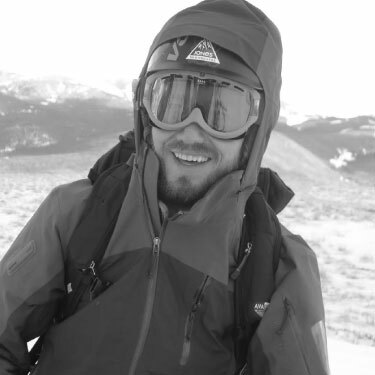 His Colorado “fun resume” includes skiing powder every month of the year except July & August, kayaking and rock climbing every month of the year except for December and mountain biking every month of the year.